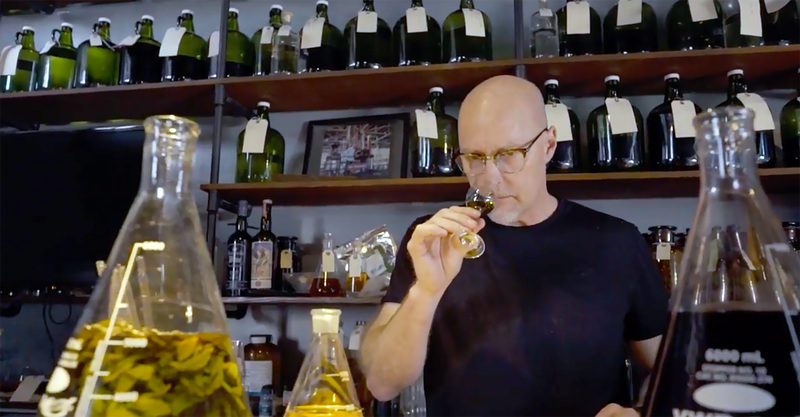 Taste This visits Lance Winters, Head Distiller at St. George Spirits, to learn how Absinthe is made. 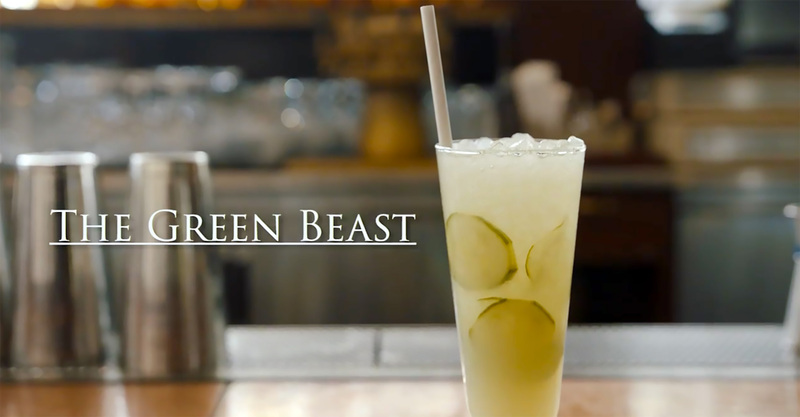 A trip follows to Absinthe Brasserie and Bar in San Francisco where General Manager Brian Gavin talks about Absinthe and shows the making of two Absinthe cocktails. Combine the Absinthe, lime juice, sugar syrup and water. Serve in a tall glass over ice and garnish with cucumber slices. Chill cocktail glass with ice. Pour a little Absinthe into a glass and swish to coat the glass. 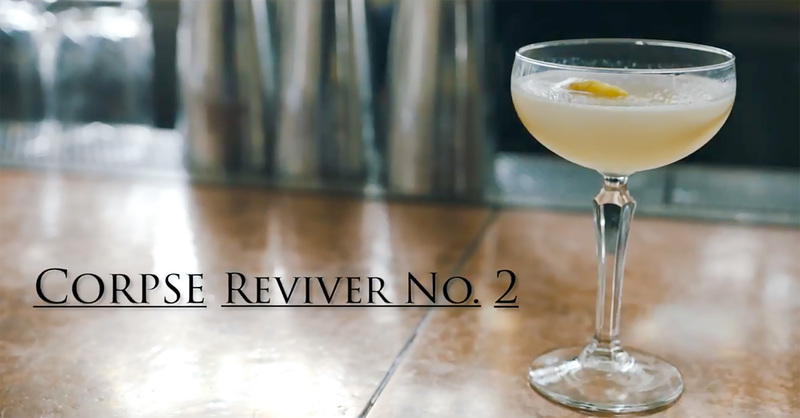 Combine the gin, Cointreau, vermouth and lemon juice in a shaker with ice, shake. Strain into a small glass and serve up immediately. Enjoy it straight over a large single ice cube. Combine one part Absinthe in a tall glass of ice, top with water. Fill a glass with ice. Half fill the glass with Absinthe and top with root beer. Get the best of KQED's Food's coverage in your inbox.